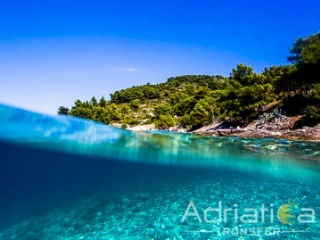 Boat tours in Croatia are the best choice to explore the beautiful nature and enjoy in perfectly clear sea. 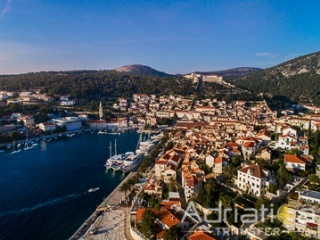 If you are arriving to city of Split, and wondering what to do and visit, be sure to take a look at our offer, because you will find something for yourself, from cheap group boat tours to tailor made private tours. There is so much to explore and see, a lot of islands, beautiful hidden bays (approachable only by boat), amazing sandy beaches and much more. Most of our boat trips are created in a way that you can find yourself on a short island hopping if you join them. 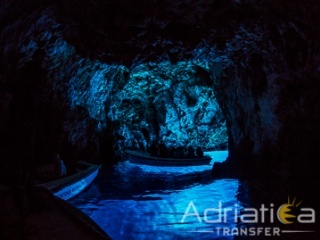 Visit some of the most popular islands such as: Hvar, Brac or Vis and top attractions such as Blue Cave, Green Cave, Blue Lagoon, Pakleni Islands and more. Our agency is offering variety of boat excursions that are operating daily, as well as private boat tour, so clients can enjoy on their own. The boat tours that are increasing in popularity in past few years are certainly the Blue Cave & Hvar tour and Dragon Cave & Brac tour.